Have a question about rabbits? Need some help? Look no further! Comments or questions are welcome, we'd love to hear from you. Why you should get in touch with us? We are always happy to help people who have questions or need help finding info. We also LOVE hearing stories about you and your rabbits! If you’d like to be featured in a newsletter please send you “bunny story” of how you got into rabbits. What else should you do while on this site? 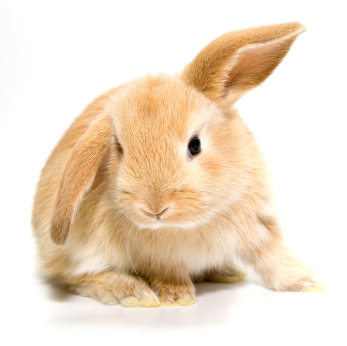 Be sure to check out our other pages, you’ll find all sorts of great rabbit info that will help make you a better bunny-owner. 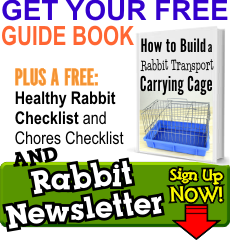 Check out our “how to” rabbit books on Amazon today! We’d LOVE to get to know you on Facebook & Twitter! Hop (hehe – get it, hop) on over now & say hi!